My name is Nikolai Patrick and I live in Adelaide, South Australia. I love taking photos and have a deep interest in trains, buses, trams and model railroading. My journey in photography began when I got a small blue camera for my birthday. I didn't totally know how to use it, but I at least knew how to take a photo. I often liked to take pictures of my two pet mice, Midnight and Snow even though the pictures were blurry. I guess it wasn't the best camera, I still loved taking photos. About a year or two later my camera broke down and stopped working. Since it didn't work, I pulled it to pieces for the fun of it. After a while my father decided to by me a new one, he said it would be much better than my previous one. So I waited and waited until finally the post van arrived with a box in a bubble wrapped post parcel and to my joy yes! 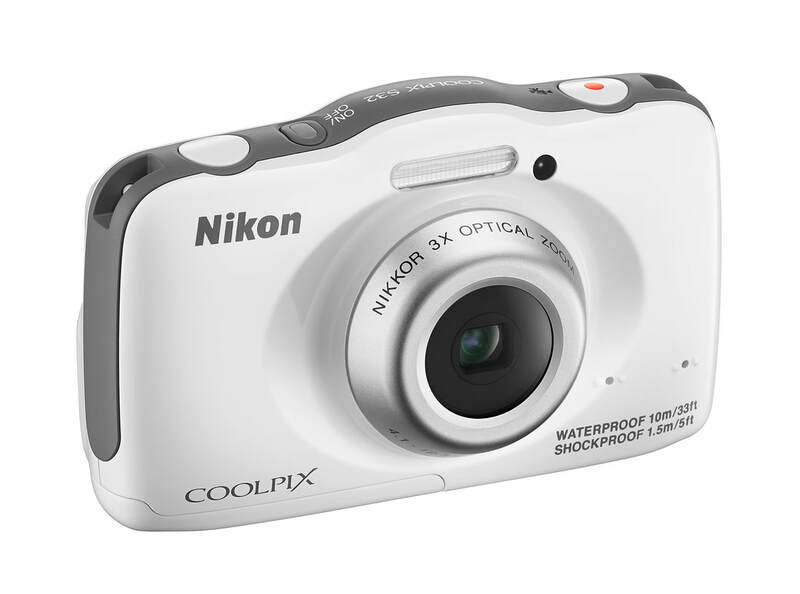 It was a Nikon Coolpix S32. I got to know how to use it very well, but only after a long time. I found that it could do more than just take a photo. It could take depth effects, underwater shots and even bubble effect shots! But what I loved the most was to take very sharp high quality close up shots. But I wanted to show the world the photos that I am most proud of, so I started building this website. All these photos are taken by my much loved camera.